Early Scottish settlers reported strange lights and sounds emanating from the trees at night, especially during the solstice. They would hear wolves howling at night for no reason, and the trees themselves would whisper as if an unseen wind was blowing through their branches. Animals would be found running wildly as if escaping a fire, but no cause was ever found. There were even sightings of whales coming up the river from the Navarro Estuary, as if they were seeking something in the land itself. For some reason, this area has an undefined zone of power, and it centers around this mysterious place… Navarro... where the giant trees whisper as they reach to the sky. On May 19th-21st, 2017, an Ingress Event like no other will take place in the redwoods of Northern California. A gathering of creativity, adventure, community and mystery. You have an opportunity to be a part of this once in a lifetime experience. Lynton-Wolfe himself had vanished, as if into thin air. His grand experiment -- a Tecthulhu -- a machine of unknown power whispered to him by a voice from beyond -- lay in ruins. But where there was one, there would be many. Other minds began to piece together something new -- a device based on what Lynton-Wolfe had learned while building his Tecthulhu. A device that could tap into the XM network and accomplish something incredible. 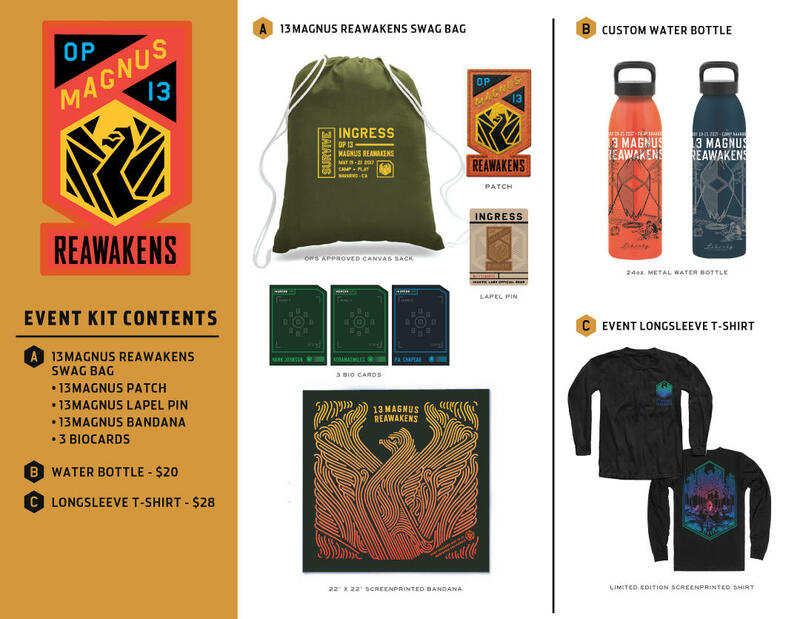 At 13MAGNUS: Reawakens, selected teams will be given access to one of 13 Tecthulhu modules -- specialized modifications of the Ingress Scanner that can be used to bring an interactive Portal to life. Join us and experience these incredibly creative, collaborative and interactive art installations as well as dozens of other activities, including an Ingress RPG, special appearances by Hank Johnson and P. A. Chapeau, bonfires, stargazing, hikes and much more. This is a unique event where Agents and their families can embrace this powerful and beautiful place and the community that they share. But beware, the Tecthulhu Modules are a mystery... experimental and barely understood by anyone other than Lynton-Wolfe himself -- and the Navarro campsite itself lies deep in an anomalous XM zone -- a place where time and space seem to disobey their very nature. Come with an open mind, and prepare to be reawakened. 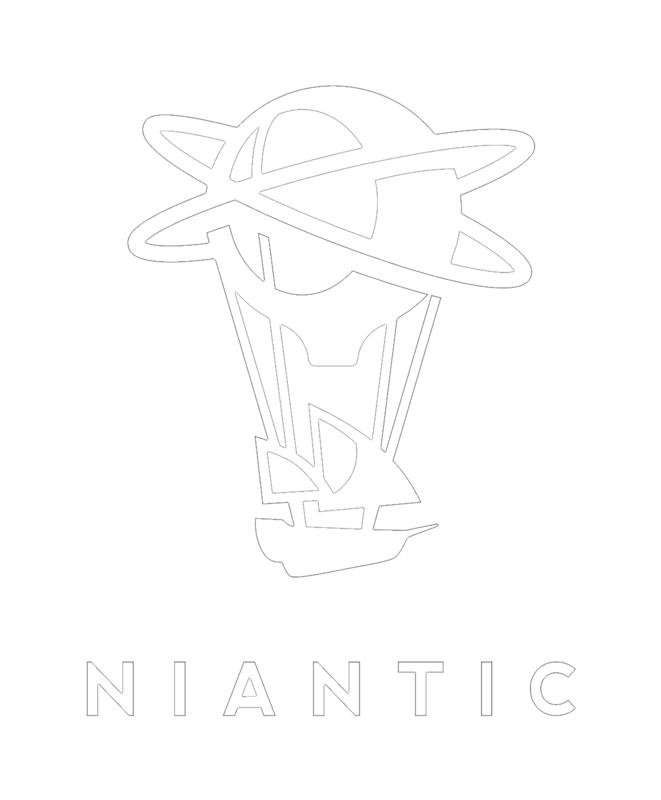 If you are already a part of a Team whose Portal Luminance Project (PLP) was accepted by Niantic, then click the “Purchase Tickets” button below. Please note that you will be asked to select the Name of your approved Team as part of the ticketing process. Note that kids under 8 are free. Select the free ticket option for them at checkout. We will give them a wristband at registration if they are there with a guardian. Kids under 8 will receive the same level of wristband as the parents. Additionally, one person may purchase multiple tickets as part of a group (e.g. a family). Please indicate your group name in the Group field on each ticket you buy. If you are not already a part of a Team whose PLP was assigned by Niantic but want to be, please select “Currently Unassigned - Please Assign Me To PLP Project” under Team Name. Niantic will be placing you with a Team/campsite. Additionally, one person may purchase multiple tickets as part of a group (e.g. a family). Please indicate your group name in the Group field on each ticket you buy. Note that kids under 8 are free. Select the free ticket option for them at checkout. We will give them a wristband at registration if they are there with a guardian. Kids under 8 will receive the same level of wristband as the parents. 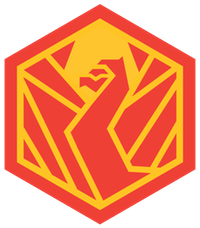 If you are not already a part of a Team whose PLP was assigned by Niantic, and would prefer to just attend 13Magnus Reawakens without helping to create a PLP, please select “Currently Unassigned - No PLP Project Please” under Team Name. Niantic will still be placing you in a campsite, but you are free to sit on your toosh. Welcomes from John Hanke, Announcements from P.A.Chapeau, a special Behind the Scanner, Hank Johnson and more. Keep it down after 12. Someone is trying to sleep. Teams will have this time to work on their Portal Luminance Projects. There will also be other activities during the day people can get engaged in like the Ingress RPG, archery, volleyball, a totem pole carving and more. Anomalous Event Predicted. Scanners Required. Agents Report to Faction Leaders. Bonfire with Hanke, Event Updates and Announcements,Agent Storytime and more. Parting Announcements. We guarantee this is one you will not want to miss. Camping + Swag + Meals 120$ USD (Includes dinner Fri and Sat, Breakfast Sat and Sun). a selection of 2017 biocards, a special bandana, patch and lapel pin. Will there be AC power? Yes, at some but not all campsites. We will be running power out to sites that do not have it but we encourage you to bring generators, batteries, etc. We have a shower house located in the main cabin area with lights and electricity. The men’s room has 2 toilet stalls and 2 shower stalls. The women’s room has 6 toilet stalls and 7 shower stalls. There is a second shower house in the adirondack villages near Comanche with 12 shower stalls. There is no electricity. We also have 5 “outhouses” in the campground. Each has 2 flush toilets and 1 outdoor shower. Smoking is allowed in designated areas only – near the fire pits and the BBQ grill behind the kitchen. Alcohol is allowed on the premises. I want to plan an interactive public event, like a happy hour social. Can I register the description and time/day for my event during Magnus Reawakens? We'd love to put your specific event on the public schedule. Let your team leads know about it no later than 7 days before the event starts. How many people can be in a campsite/village? Approximately 20-40, though some sites can handle more. And if you are bringing a tent you can camp pretty much anywhere. Find your own private enclave in the trees. Yes. We plan to have WiFi throughout the campgrounds on a 100mb circuit. Cabins 2, 11, and 12 in the main cabin area have wheelchair ramps, as does one adirondack in Crow Village. We have a wheelchair ramp behind the Lodge with access to the main hall. There is an ADA bathroom in the main hall as well. The main shower house has an ADA toilet stall in both the men’s and women’s room and an ADA shower in the women’s room. We can arrange for designated times for men to use the shower if needed. Yes. There is a main parking lot (designated 2 on the camp map). Lot 2 is ideal as lot 1 will have event and camp staff parked there. After you check in you will be able to drop stuff off at your campsite, then go park the vehicle. This could change pending decisions on traffic flow handling onsite. Yes. Bicycles are permitted on the dirt roads within the camp. 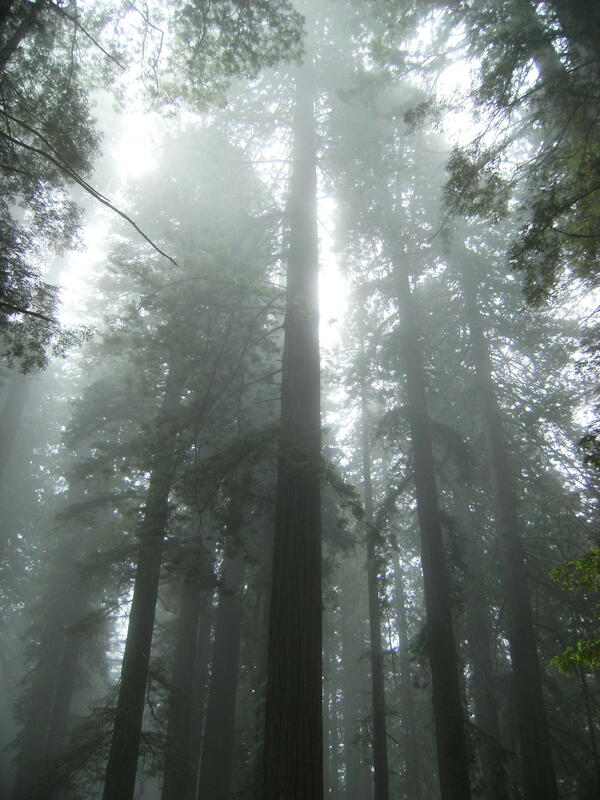 There is NO RIDING on Masonite Industrial Road, which is a privately owned and active logging road. Please do not ride on the lawns or parking lots. Can we have fires? Do we need to purchase firewood? We have a large community fire pit outside of the lodge in Bosch Meadow that we will light each night of your event. We are in a high wildfire danger zone, so the fire must be kept to a reasonable size (no bigger than what we build it). There are NO personal fires in the campground. May I bring an RV? There is limited availability, only 6 unpowered spots remain.. If you sign up for an RV slot and all are taken, you will be notified by email and asked to make another choice. The north fork of the Navarro River runs through the property. There are several “swimming” holes on site that vary in depth depending on the rainfall and time of year. We do have a variety of wildlife that we share the land with – Please do not leave food out overnight or keep open food in the tents and Adirondacks. We are also in an area with ticks and poison oak. Please take appropriate precautions. Will there be an In App Medal? All three are no-nos. Or any other pets. Electronic pets that do not fly are permitted. Cyborgs count as biological pets and are not permitted. Wait a sec. No Drones? Not entirely true. If you would like to take some drone photography, we can coordinate a limited window with camp staff for you to do so. Get your team lead to contact a Niantic staff member to make this happen. Camp chairs? Games? Extradimensional Portals? Niantic has its own entry. Niantic is the host as represented by the archetype of The Patron. The main areas of camp and paths leading towards the cabins and Adirondacks are illuminated with bistro lighting. There are many unlit areas so please bring flashlights or headlamps. What is your sound policy? Due to a county noise ordinance, there can be no amplified music or drumming after 11pm. Amplified music may be moved indoors to the lodge after 11pm until 2am. Quiet hours are from 12am until 8am. All of the water from faucets at Camp Navarro is potable. We also provide a water station outside of the café.Bring refillable water bottles! Will there be onsite security? Nurses station? Can I buy swag for people offsite? The swag bags themselves, not too easily, no. Only one swag bag will be given out per person with a photo ID-validated ticket. T-Shirts and Commemorative Water Bottles can be purchased in multiples with camping tickets only, or one at a time separately. You will have to have your name on these tickets to pick the shirt up. This might seem strong but we believe that this is in the spirit of the event and in making sure there is plenty of swag for those actually attending this singularly unique Ingress event. What is the story on "Printing Tickets?" Printed tickets scan far better and far faster that scanning your phone. This keeps long lines short. Sunshine in the right location can make scanning a phone next to impossible. So yes, its paper, but we will recycle it and overall it adds great value to the checkin process. Anything that comes to the campsite with you, must go with you. Leave no trace. Please do not use materials considered highly flammable, dangerous or illegal in the state of California. This is a family event, so please keep that in mind and respect the kids and parents. We aim for an atmosphere of empathy, cooperation and most of all, fun. Failure to abide by the rules of the park may result in you being asked to leave. In the event that this happens, Niantic will be unable to refund your purchase. This includes both the FAQ and the Safety Guidelines below. Masonite Industrial Rd. is a private and ACTIVE logging road. It is imperative that we keep off of this road at all times. Logging trucks use this route consistently. There are to be no cars parked on Masonite Industrial Rd. Cars parked there will be towed. Children are to be supervised by an adult at all times. Some lighting installations may potentially trigger seizures for people with photosensitive epilepsy. Please be aware of this and take the necessary precautions. Only permitted on the dirt roads of the property. NO RIDING on Masonite Industrial Rd. (LOGGING RD) , the lawn, or parking lots is allowed. The swimming holes on the Navarro River are very shallow due to the drought. Please do not dam up the river with stones, as this is a protected natural habitat for Coho Salmon. To avoid injury no jumping or diving is permitted. Children are to be supervised by an adult at all times. All water faucets and taps at Camp Navarro provide potable water. Please only use biodegradable and environmentally safe soaps at CN. Do not pour any kind of grease down any of our drains in the shower houses, washing stations or main kitchen. Please flush all the toilets on this property after use. The toilet facilities at CN are environmentally friendly LOWFLOW toilets that save water. This water system requires flushing after every single use. Please do not flush disposable wipes, paper towels, or feminine hygiene products down the toilet. Each bathroom stall is equipped with a trash receptacle for your convenience. Campers using their own dishware should only wash dishes with biodegradable soaps in the designated washing stations, not in the bathrooms. The 3 Washing Stations are located by the Upper and Lower Shower House and one is in between Miwok and Yokaho Campground in the back of our property. Be sure to check back for a detailed schedule of events!